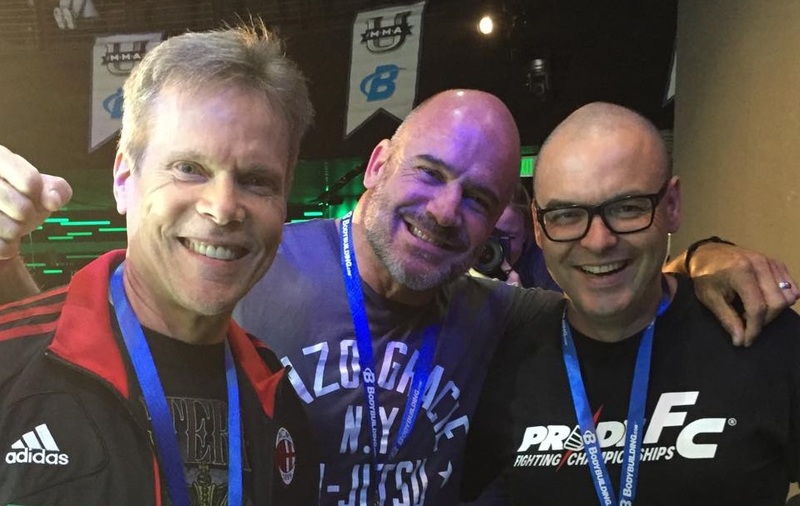 Stephen Quadros, better known as “The Fight Professor”, specializes in play-by-play and color commentary, as well as interviews for the combat sports genre on cable and pay-per-view. His resume encompasses more than 100 international mixed martial arts events since 1997. He is a true legend in the sport. Tony Reid of MyMMANews.com caught up with Stephen to talk about his career. Tony Reid – Stephen Quadros the actor, musician, broadcaster, journalist, martial artist the list just goes on and on. So if you could choose one area or one thing you are most proud of or that gives you the most satisfaction which would it be? Stephen Quadros – “I would probably say my work as a broadcaster. That’s a general broad stroke. I am very proud of that though. That goes back all the way to K-1 in 1998 through PRIDE in 2003 and beyond. I’m proud and stand by that work. When I first moved to Los Angeles it was to be a drummer. I had no aspirations to be an actor, to commentate that wasn’t even in the mix. Due to certain circumstances beyond my control I had to reinvent myself. It turned out OK for me. Tony Reid – We all know you as The Fight Professor. You were given that nickname during your first trip overseas as an announcer. Can you walk us through that and reflect on how it stuck over the years? 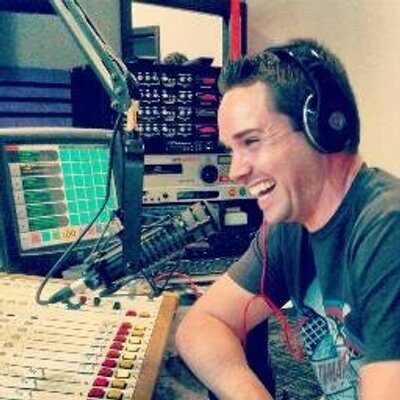 Tony Reid – With all due respect to Bruce Beck, Jeff Blatnick, Joe Rogan and Mike Goldberg, you and Bas Rutten, in my opinion, were the greatest commentating team in the history of MMA. Can you share a story or two of your time spent with Bas in PRIDE? Tony Reid – What was your favorite fight you ever called as a broadcaster?